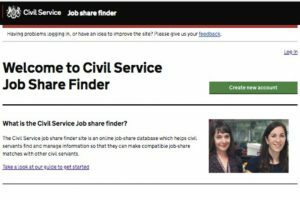 What is Civil Service Job Share Finder? 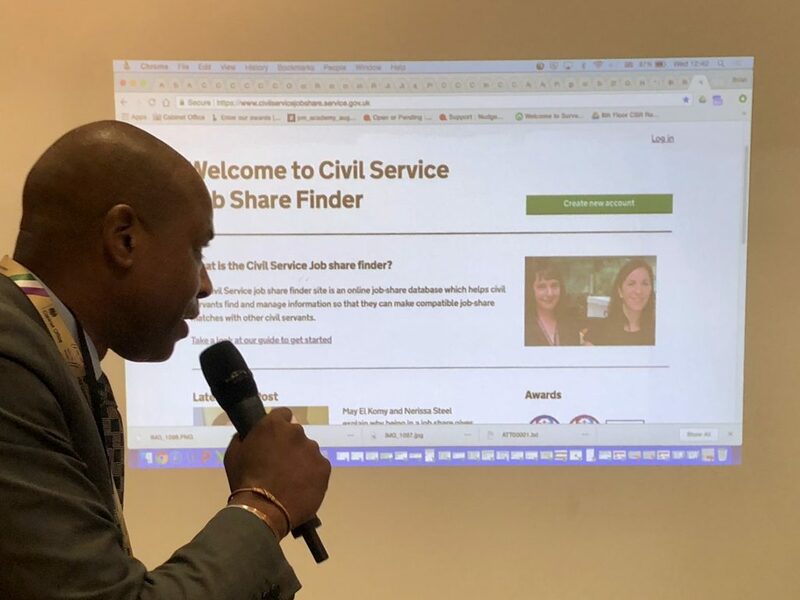 The Civil Service Job Share Finder helps civil servants find other civil servants with whom to form successful job share partnerships. The site was ’soft-’launched on 9 March 2015 by Melanie Dawes (Permanent Secretary at the Ministry of Housing, Communities & Local Government, and Civil Service Gender Champion) at an International Women's Day Event at the Ministry of Justice in London. It was originally conceived to support maternity (and paternity) leave returners to the Civil Service who wished to job share to achieve a better work/life balance. More than 2,340 civil servants have registered on the site to date, with 76 colleagues, including 58 senior female civil servants (that is, grades. G7 to SCS1) successfully finding job share partners. So we knew there was much more we could do to develop the site. From the outset, we have done ongoing user research with site users and other colleagues from across the Civil Service. This involved a range of methods, from user-experience questionnaires, to face-to-face interviews and group discussion forums. 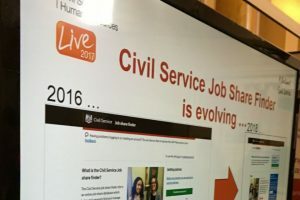 Job share promotion sessions at Civil Service Live in 2016 and 2017 offered us another avenue to reach potential site users and find out what was important to them. By analysing site performance data gained using Google Analytics and site management information, we produced and validated hypotheses from our user research and created a Backlog of site features, which was prioritised for the development of the service. To cut a long story short, all this work has led to the newly refreshed and updated Civil Service Job Share Finder. It was launched at the Cabinet Office Flexible Working Network event, as part of National Inclusion Week, on Wednesday 26 September, where I had the pleasure of briskly showcasing the new site design, content and features to John Manzoni, Chief Executive of the Civil Service and Cabinet Office Permanent Secretary, the Network Leads and over 100 civil servants. ‘Briskly’ being the operative term, as I had to leave in time to be guest lead at a job share promotion event at the Department for International Trade. The event included a video specially prepared by DIT Permanent Secretary Antonia Romeo to promote job sharing and the Civil Service Job Share Finder; and a showcase for two job sharing partnerships comprising of male and female partners. 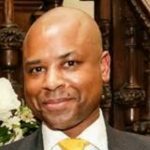 The event was introduced by DIT HR Director James Norton, who was the HR Director at CS Resourcing when I first started work on the ‘Civil Service Job Share Noticeboard‘ – as it was called back in May 2014. A curated information area with guidance documents about Job Sharing, Flexible Working and other relevant useful information, e.g. Shared Parental Leave, the Civil Service Careers site and the Civil Service Returners Programme. This area is accessible without having to complete a site registration. It is for anyone who has an interest in, or wants to know more about, job sharing, including colleagues, line managers, and HR business partners. We look forward to seeing what site users think of the new design, content and functionality, and hope it makes the site more user friendly and useful for all. 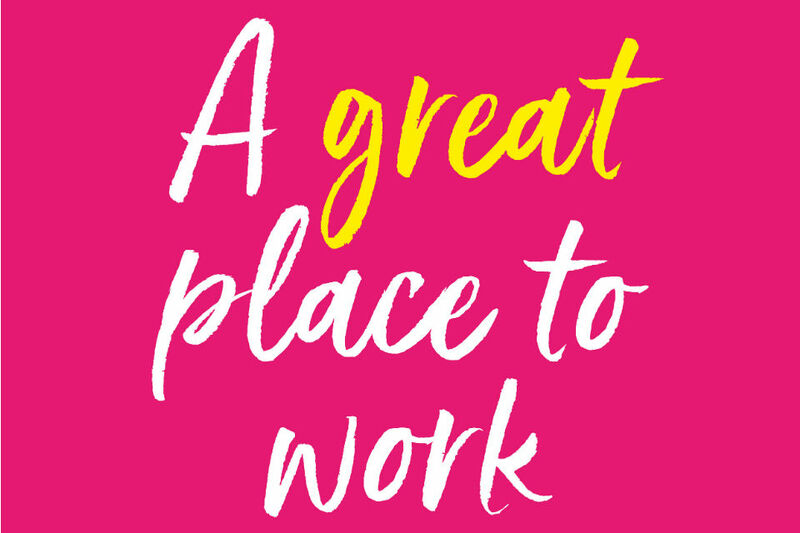 And bringing things right up to date, on 13 September, Civil Service Job Share Finder was shortlisted in the Workingmums.co.uk Top Employers Awards 2018 in the Innovation in Flexible Working Category. And if, after reading this, you decide to seek out your ideal job share partner, Civil Service Job Share Finder would be a good place to start! I think this is a great diversity and equality initiative. Well Done!